This webinar will help you learn why businesses are migrating from traditional legacy technologies to embracing cloud computing technologies in today's Digital Transformation. These activities, in turn, are driving the need for a stronger security. 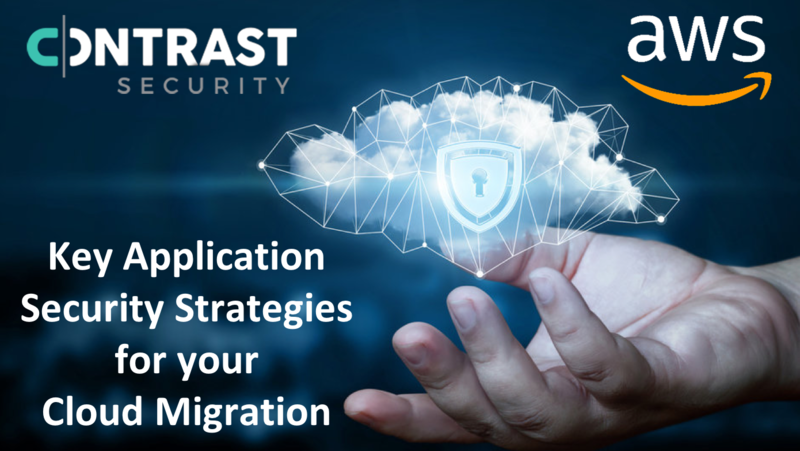 Contrast solves this problem by using instrumentation within the application to protect applications wherever they are deployed, and automatically report and block attacks. Ultimately, allowing businesses to leverage the cloud to compete more effectively by differentiating their digital services and product offerings.